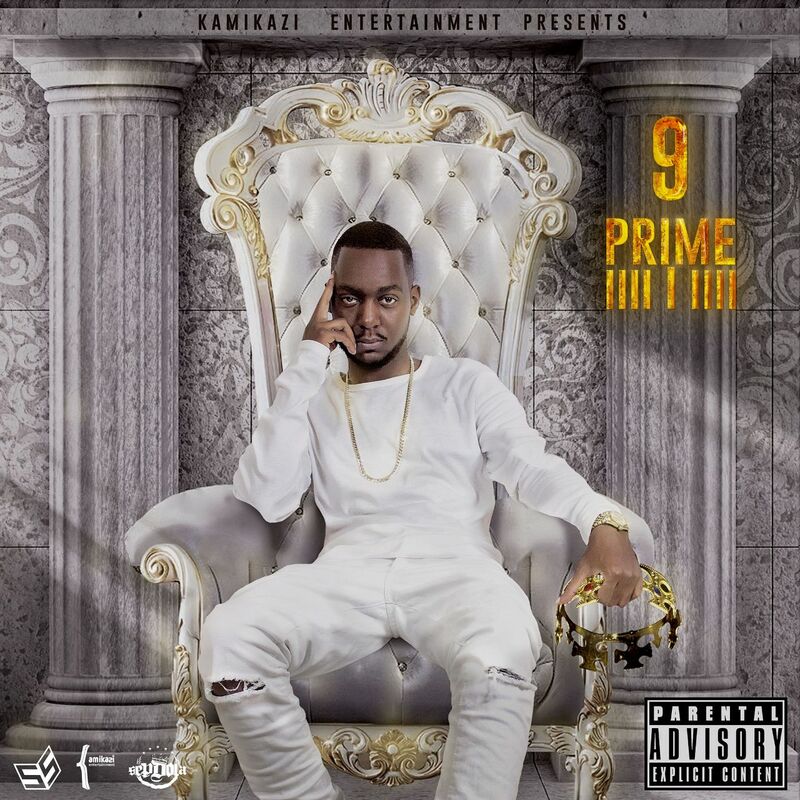 Zambia : Sep Dola to release Debut EP "9Prime"
Kamikazi artist ; Sep Dola (Zambian rapper/producer/media editor) is set to release his Debut EP in November. It will have a mixture of sounds such from afro hop to dancehall with a Hip Hop base which is his main sound as an artist. The EP will consist of 6 tracks and is based on all the experiences Sep has gone through over the past years . The title 9Prime basically broken down represents Sep Dola’s 9 years in the music industry working on his brand and growing as a song writer/rapper ; the prime reflects the energy Sep Dola has put into this project . “the energy is different , i feel im steadily stepping into my prime , the timing is now , my time as an artist is starting to feel like it’s in its prime , there’s more energy being directed into the right channels and i feel if flow now more than ever” is how Sep explains the project. The project has some high profile features from not just Zambia but across the continent so expect a classic African hip hop EP this November.